Does your dog circle before pooping? 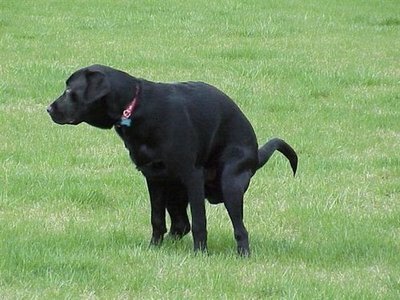 Dogs (and other animals) have been found to be sensitive to the Earth’s magnetic field and choose to align themselves along the north-south axis before they defecate. I have found that one of my dogs in particular, my black Labrador Monty, usually faces north (no, I don’t carry a compass – I know the alignment of the field!). On a different note, here is the heartwarming stories of two elderly Labradors who have found a wonderful new home for their final years. This entry was posted in PAWS for Thought, Science & Health and tagged circling before pooping, defecate, north south axis, toilet. Bookmark the permalink.